Nitrogen analysis carried out to American Federal Specifications Type 1 A Class 1 oil free for the Aviation Industry. 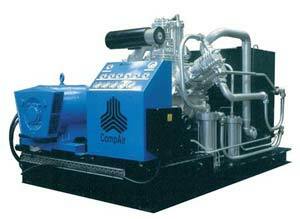 We also service and repair nitrogen compressors. 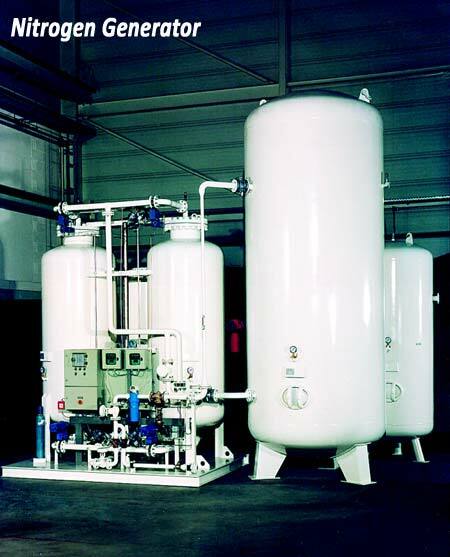 We also service and repair nitrogen generators.